The META approach to teaching children is different than most studios. Most studios place their children into an environment where discipline and respect are enforced, but not necessarily taught. The META approach is to put a child into a friendly, education environment where discipline and respect are a byproduct of the time spent in class working hard and towards reaching a set of goals. In an era where studios constantly promote their children to higher belts to try and keep everyone happy, our children earn their rank through the hard work that they put into achieving these goals. The self esteem boost, and sense of accomplishment that a child feels when really earning their rank is great for raising a confident child. Parents with experience in other studios have told us that their child is more proud of the first rank that they earn at META than all of the ranks that they received at other studios. When a child earns something versus receiving it, a very valuable lesson is taught and therefore respect is earned, and discipline is accomplished. One of the most practical systems today, Kenpo is an ever-evolving, street oriented martial art system that encompasses counters for virtually every thinkable attack or fighting situation there is. Known for its dynamic striking and range of movements, Kenpo is one of the most versatile martial arts on the planet. In some ways, it’s considered a “study of movement” because of the range of applications and depth of physical analyzation. If you want a holistic approach to any self-defense situation, this is it. 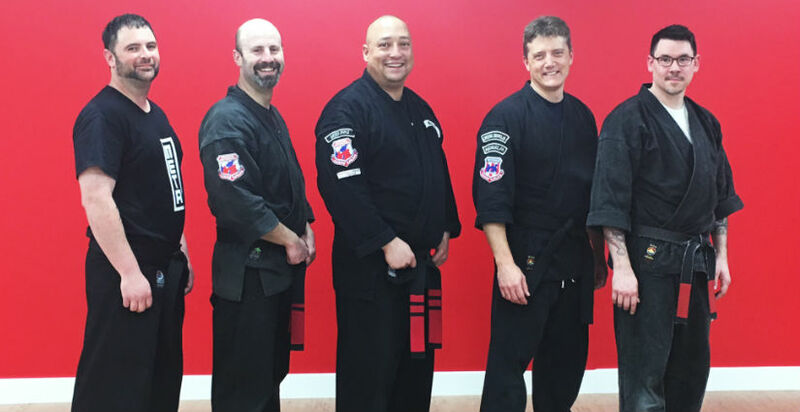 Along with offense/counter-offense techniques, environmental awareness training, as well as old school strength and conditioning, our Kenpo program will give you the right tools to handle yourself anywhere and anytime. 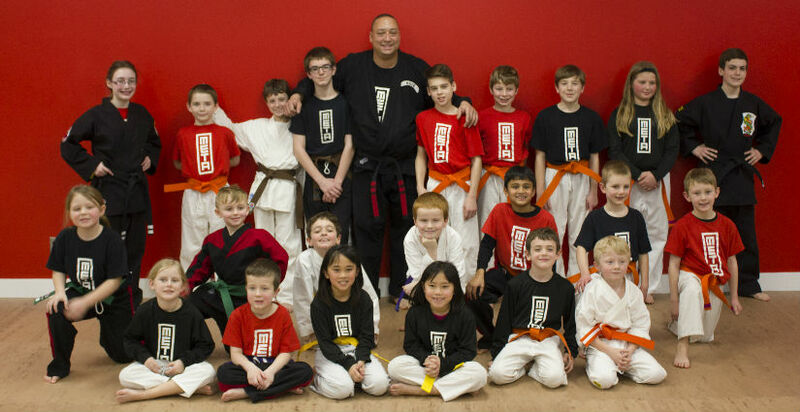 Nowadays kickboxing is offered in every gym and martial arts studio across the country. In an environment where most kickboxing programs are taught by a certified kickboxing instructor, our approach is a little different. Our instructors have never received a certified kickboxing license. We’ve just done it for real. If you want to learn kickboxing from people who have actually done it and understand the principles based on experience, not what a certification course teaches you, then we are the right place for you. Punches, kicks, knees, elbows, footwork, and strategy are taught with precision and professionalism.